Our focus is on working with the whole person to find ways to live in a healthy and successful way. 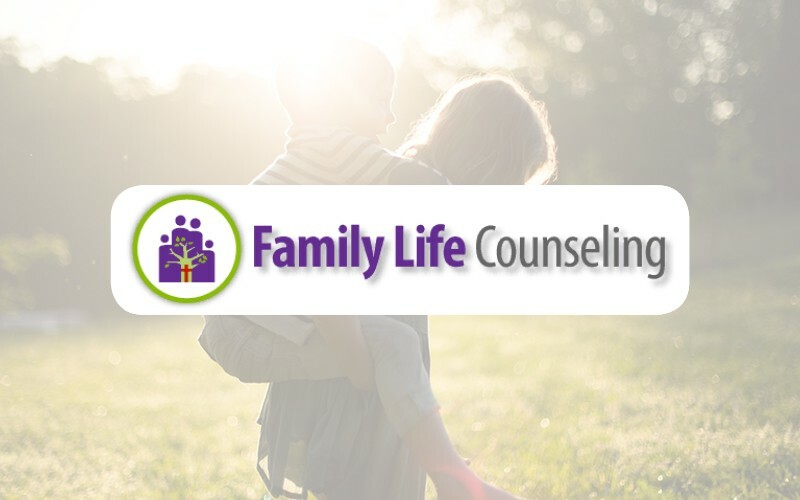 We work with individuals, couples, and families to find real life, practical solutions. We work to build skills that actually work. We want each individual to build on their strengths and find creative and innovative ways to use those strengths to not just survive struggles, but to transform their life. Our therapies are individually tailored to meet each person’s needs and abilities. We don’t use a “cookie cutter” approach to therapy. You will find that we have a warm, welcoming environment that will challenge you to a better life.